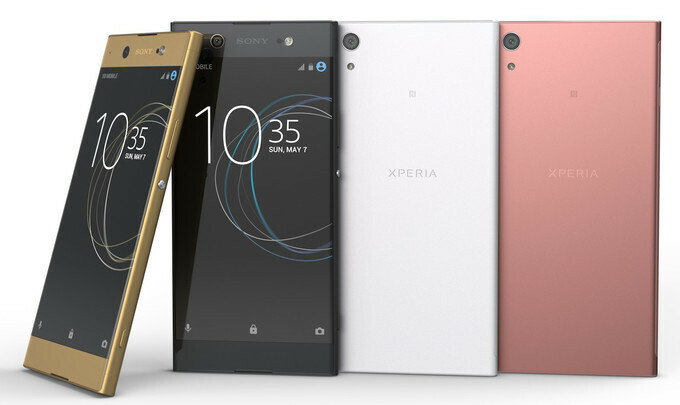 Looking to get yourself a stylish Xperia handset but don't wanna break the bank? Lucky you, then! Amazon currently has a nice promo running for the Xperia XA1, a solid Sony mid-range model from 2017. You can currently get the 32GB black version of the handset for $239.99 - a discount of 20% ($60) from the usual price. Apart from the characteristic Xperia design, this Android Nougat-powered smartphone comes with a 5-inch 720p display, an octa-core MediaTek Helio P20 chipset, 3GB of RAM, a 23MP main camera, and a 2,300mAh battery achieved an above-average result of 8 hours and 23 minutes in our custom battery test. Although that pretty much sums up the handset, we strongly advise you to read our full review for more information. Keep in mind that this is an unlocked model intended for the US, but it will only work with GSM carriers such as T-Mobile and AT&T. If this deal interests you, feel free to follow the above link to Amazon.